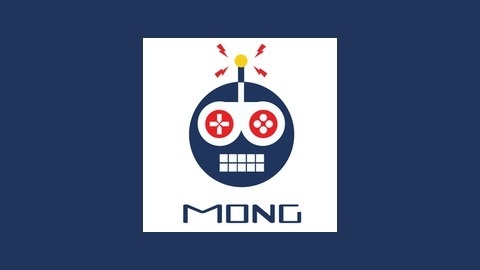 We are a gaming website that produces gaming podcasts! Join the podcast crew of Myles Farrington, Adam Leonard and Chris Cobb as they mull and converse over the most topical of news! They touch on the stories of Warframe going open world, Spiderman’s big web of a world, the Switch’s odd battery problems and so much more. They cover it all! Don’t forget the always hilarious, or relatively deep, Thought from Nowhere! 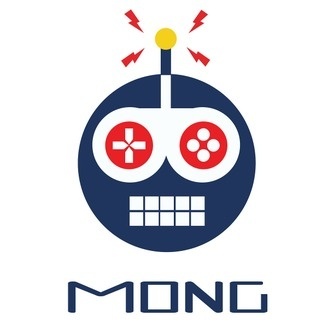 Welcome to the MONG podcast, enjoy!